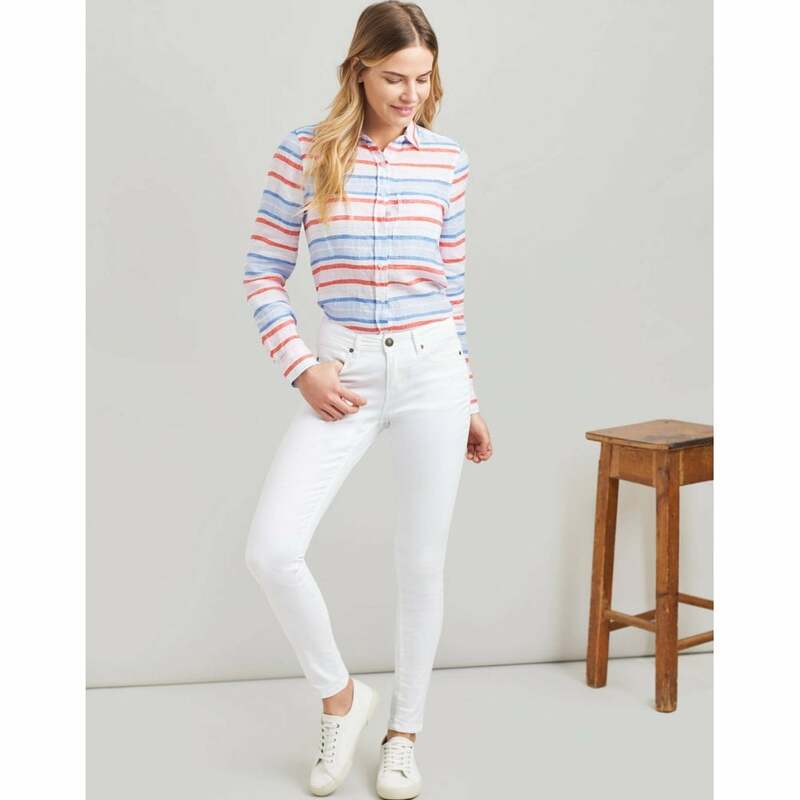 These gorgeous well fitting jeans are perfect for spring! Featuring super stretch fabric, mid rise fit and traditional 5 pocket style. Available in bright fresh shades for this season, these skinny fit jeans will definitely get you noticed this season!